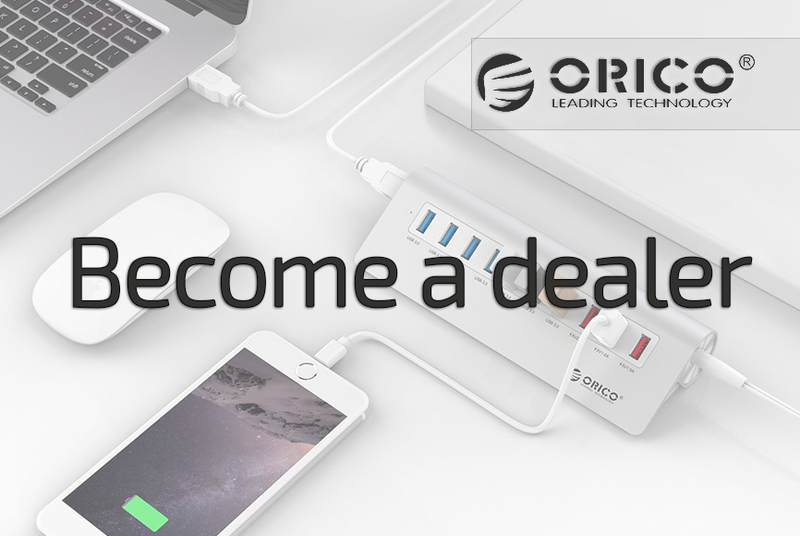 Do you want to become an Orico dealer and increase your turnover? Are you, as a reseller, looking for attractive products from a reliable partner? Then you have come to the right place! 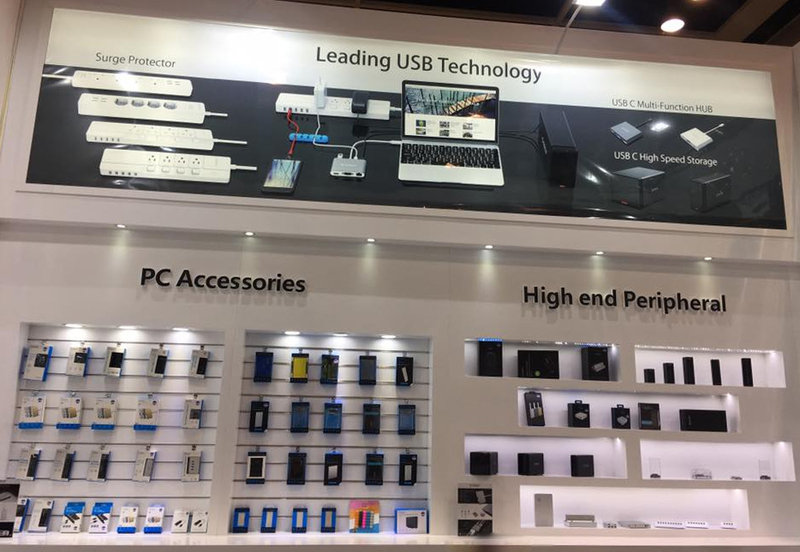 In line with our slogan "Leading USB technology", Orico offers products that have the latest USB data and loading techniques . This combined with the use of high-quality and robust materials in uniquely designed design show the quality of Orico. With Orico in your assortment you have a strongly distinctive offer compared to other suppliers in the market. 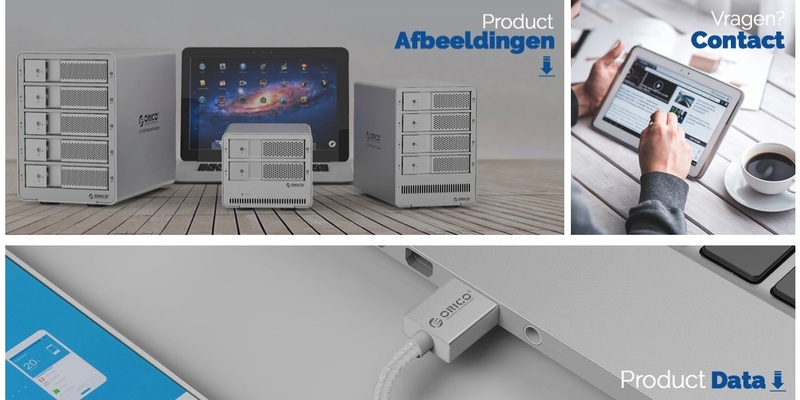 Orico, for example, was the first supplier of the "TOOL FREE" design hard drive enclosures . In addition to impressive specifications and a beautiful appearance, certifications guarantee the promised quality. Orico holds multiple patent rights, meets standardized ISO processes and is CE / ROHS certified. In addition to unique design products in the high-end market that match the customer demand and the core range of runners, there is an additional strategic range for upselling and cross selling. This allows you to achieve additional revenue with pleasant margins. Orico also offers a cheaper entry variant for the price-conscious customer who still wants high quality. We are happy to help you with the composition of your Orico range. Orico offers multiple racks and displays so that you have the presentation in your shop tiptop in order. 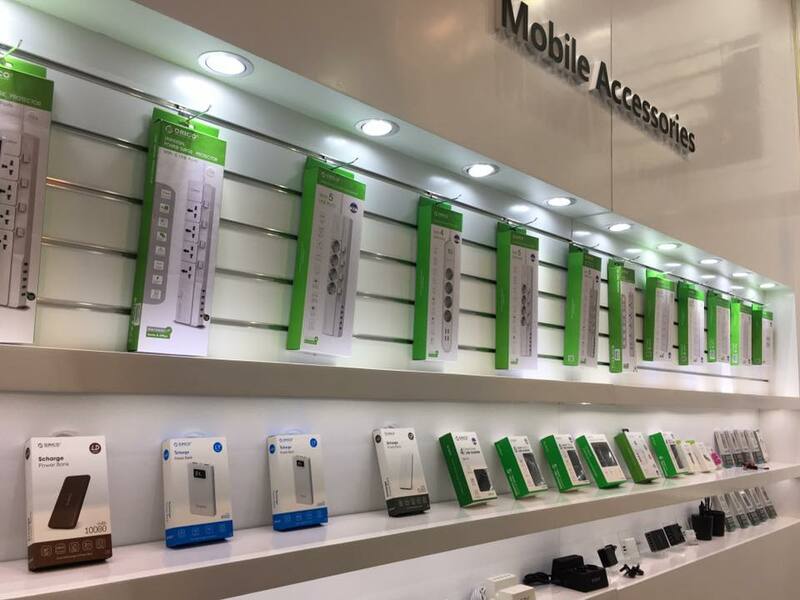 In addition to product presentation, the shelf plan can be combined with stock function, or you can choose to place stock in the warehouse. In our database you will find extensive technical specifications and data of all products in our range. We can also supply CSV and XML feed with product and EAN codes, images, texts, stock levels etc. This allows you to integrate and maintain the Orico product range in no time in your current sales system. You can place your order online with us 24/7. If in stock applies before 16:00 ordered, shipped the same day. If the product is not in stock, please inform the current delivery time. We ship our products in neutral packaging and can send the products directly to your customer. This offers lower stock and shipping costs for you. Also for dropshipping is ordered before 16:00, the next day at home *. The unit prices already offer ample margin possibilities for you as a reseller. It becomes even more interesting when you purchase multiple quantities, where you benefit from increasing discounts! On top of the discount, the average shipping costs per item are greatly reduced. This will further reduce your cost price and create more profit margin for your company. Do you see sales for higher quantities than our scale? Or do you want to make a big deal with one or more products? Then it pays to contact our sales representatives for further agreements regarding payment and delivery conditions. In our knowledge base you will find background information, training, how to's and FAQs to help you, your sales people and your customers get started with questions about the use of Orico products. Are you convinced or do you still have questions? Feel free to contact us ! Our company is located at Molendwarsstraat 66, 7391 ZS Twello.